Are you interested in carrying a handgun for self defense, but don't know where to start? Perhaps you're already an armed citizen and are looking for a new carry choice? Let the Gun Digest Guide to Concealed Carry Firearms be your complete guide to the fast-growing world of concealed carry handguns. 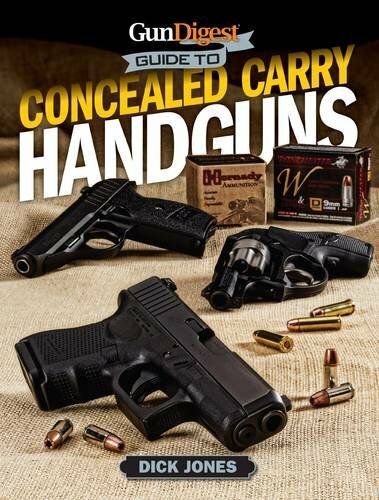 With practical, real-world advice and insight from an author with decades of experience, Gun Digest Guide to Concealed Carry Firearms can help you make the best possible choice for a concealed carry handgun. About: Are you interested in carrying a handgun for self defense, but don't know where to start?